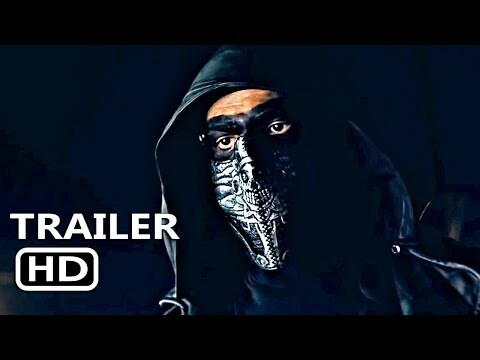 "Date From Hell" Horror Short Teaser Trailer from Amadon-Shannon Media Group on Vimeo. 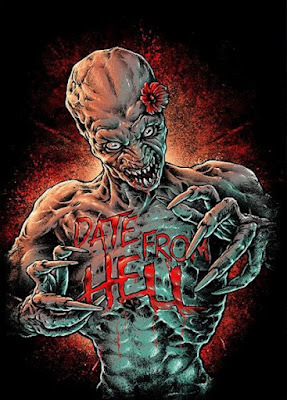 Running at just under twelve minutes, “Date From Hell” is currently being submitted to festivals across the U.S., Canada and beyond. Filmed over a period of three nights in Llano, Texas the goal was to create a film clearly inspired by 1980’s horror masters. Scott adds that he hopes to make the film available to the public late in 2019, after the festival circuit has completed for the film. Bobby and Susie find themselves on the worst date ever, pursued by a lone drifter with murder on his mind. The drifter is unrelenting, relishing the hunt and claiming his victims. After fifteen years of recording, touring and general headbangery, Award Winning Texas metal vocalist Ven Scott has jumped back into the film ring. With his horror short “Date From Hell”, Scott aims to launch his film career. No worries; his band Runescarred remains very active and is currently writing their next full length.